How is Ruby’s thread scheduling system implemented? 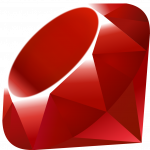 What is the trigger of switching Ruby threads? Copyright © 2019 Kishima blog All Rights Reserved.